How does the brain represent number and make mathematical calculations? What underlies the development of numerical and mathematical abilities? What factors affect the learning of numerical concepts and skills? What are the biological bases of number knowledge? Do humans and other animals share similar numerical representations and processes? What underlies numerical and mathematical disabilities and disorders, and what is the prognosis for rehabilitation? These questions are the domain of mathematical cognition, the field of research concerned with the cognitive and neurological processes that underlie numerical and mathematical abilities. 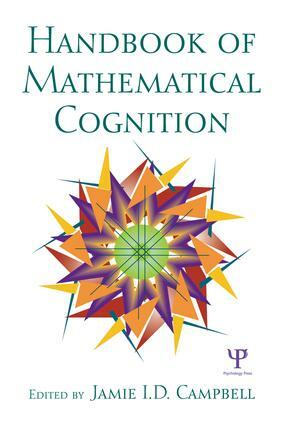 The Handbook of Mathematical Cognition is a collection of 27 essays by leading researchers that provides a comprehensive review of this important research field. The Young Numerical Mind: When Does It Count?